Over Christmas Vacation this year I visited my in-laws and was roped into making a wedding cake at the last minute. I have made smaller cakes before but never a big wedding cake like this. It’s not perfect, it leans just a little bit because I didn’t get the bottom tier level enough. I’m proud of it though and the bride was very surprised and happy with it, so that was worth all the work. Art should punctuate your life so yesterday I drew a groundhog for groundhog's day. 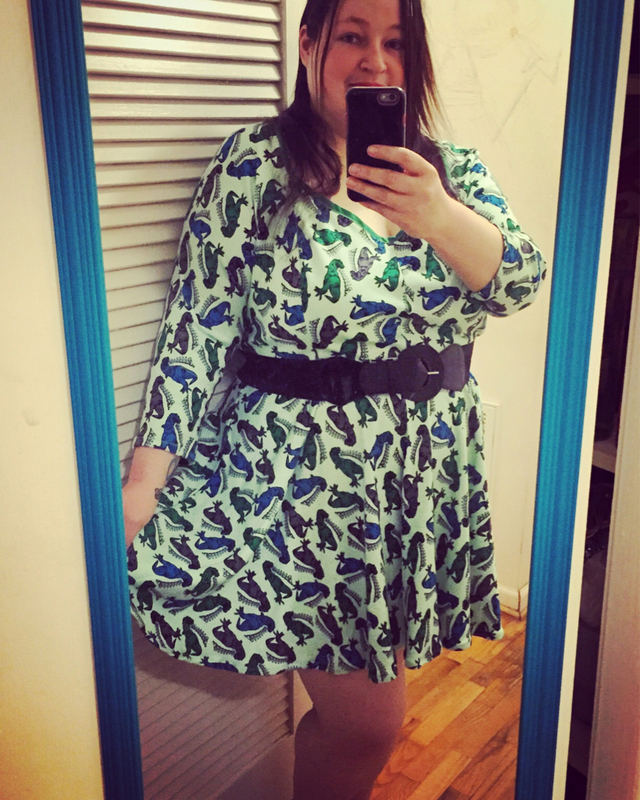 I made this dinosaur dress and it turned out to be one of my favorite things to wear! 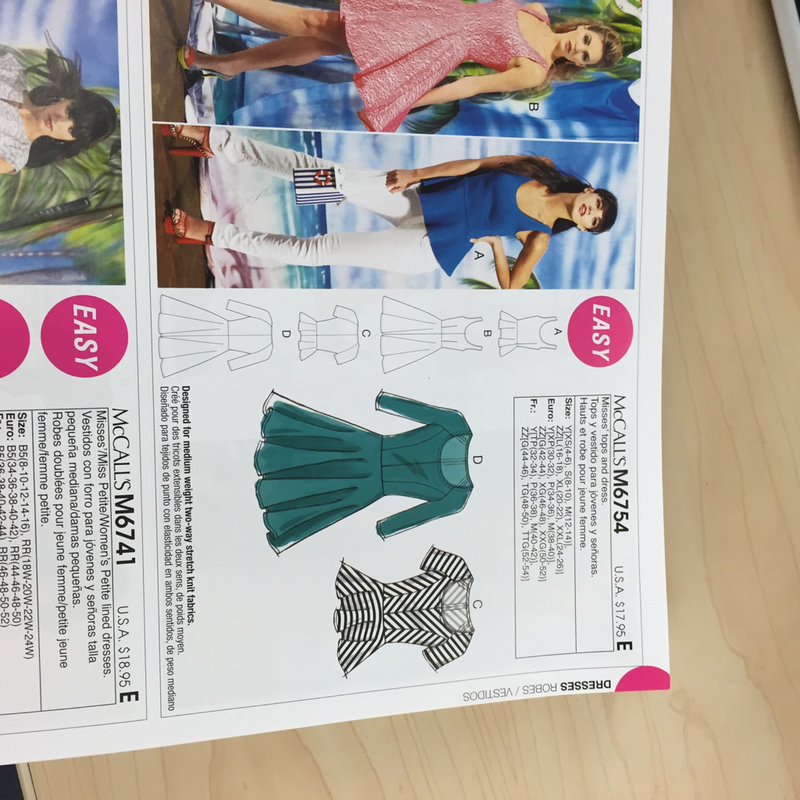 It's a mccall's pattern, I posted a pic of which one below I love the pattern so much I'm definitely going to use it again. I recently got a job at a fabric store which means that I don't make any money I just come home with a lot of cool new fabric LOLOL! Anyway, this means I'll probably be posting to more sewing boards from now on. I've really been enjoying making my own clothes. Here is one of the easiest things I've made: all it is is a yard of 60 inch stretchy fabric cut in half at the fold and sewn up two sides and two small seams on the top for the shoulders. The burgundy color and print were a change for me since I have a lot of pink and black in my wardrobe. I have been working on incorporating tigers into my art for a while now and so I have to practice drawing them a lot. Here is one of my sketches. It looks really docile and sweet, I want to capture a little more fire than that, but I will try again. I wear a lot of leggings, I find them to be a flattering addition to shorter skirts and a great solution to packing light since they take up a lot less room than jeans. I realized the other day that most of my leggings are plain ole black, so I decided to liven things up by trying out a design using a bleach pen process. I am pretty happy with how they turned out. The design ended up red instead of something lighter because I didn't leave the gel on very long. I am actually really happy with the red color, but in the future I would like to experiment with leaving it on long enough to lighten it so I can use a dye afterwards to see what kind of color effects I can get. I have been in kind of a rut artistically lately so I decided to try something outside of the box for me. Here's what I came up with: Some abstract ink drawings of fish and a Narwhal. I abstracted them by taking the color and pattern of their markings beyond the forms of the animals and on to the rest of the art surface. I am pretty pleased with how they turned out and I am interested in exploring this kind of thing more. I just made this little drawing while sketching for some other art work and thought he had personality, so I thought I would share him here. When I first bought this dress it was on clearance for only 1.97 but it was just a plain brown print that looked dirty due to some unfortunate shading, but I bought it anyway because I knew I could do something with it. Here it is. All it took was a little fabric paint and sparkle to make it doggie-licious!